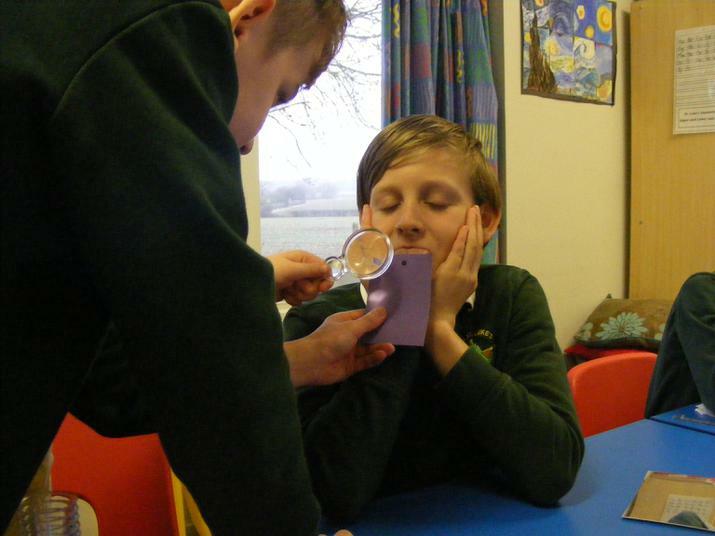 In January we have been taking part in the BBC live lesson for Science. 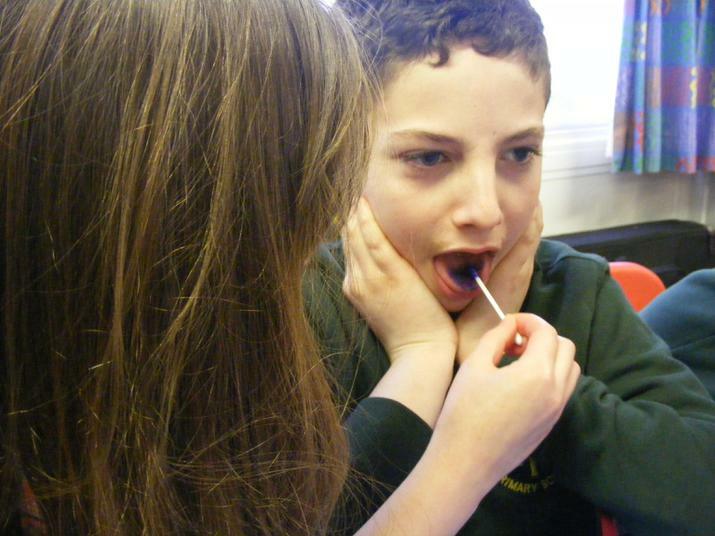 As part of this we had a look at our tongues and the number fungiform papillae we each have. 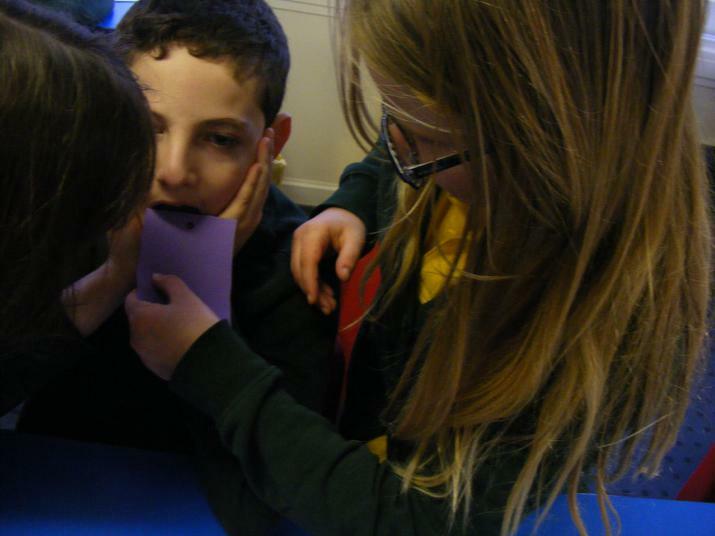 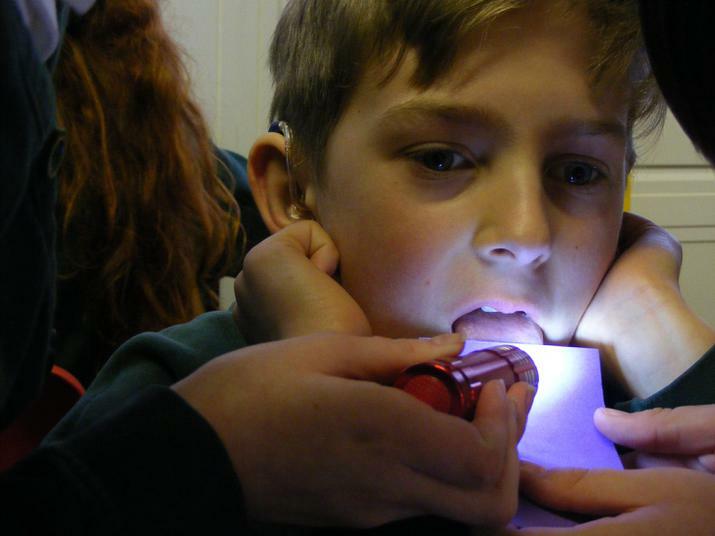 We did this by coating our tongues in natural blue food dye and using a hole punched card to measure an area to count. 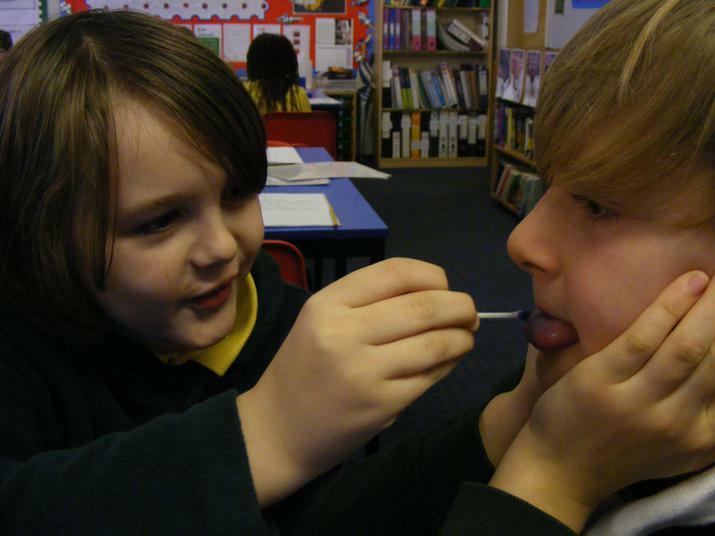 Two children did two counts each and we found the average result to help make it a fair test. 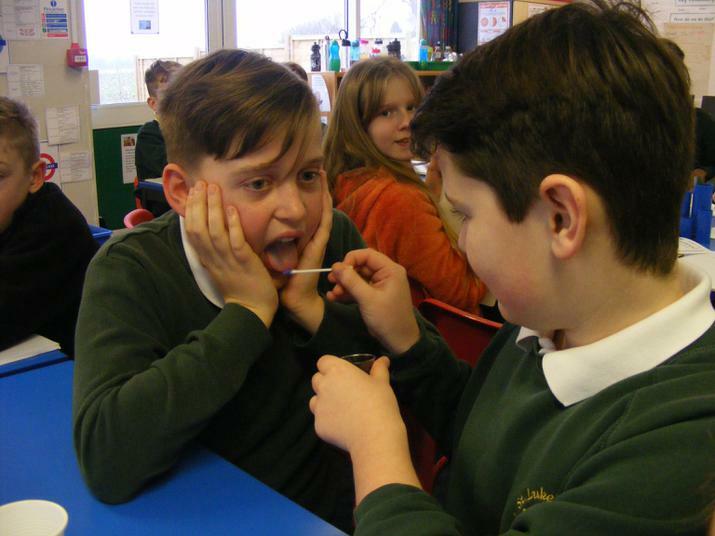 We had lots of ways of making sure the test was hygienic, safe and fair and this helped us learn about the scientific process.